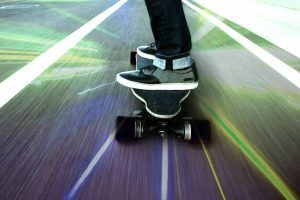 The electric longboard sector is growing extremely fast, and there is no chance that it will slow down in the next couple of years. It is believed that 2018 will be the year of electric automakers giving us a chance to make any board electric. How cool is that? While board makers and riders are multiplying, longboards are becoming the subject of legislation. Most countries haven’t seen a need to discuss main principles and rules of riding electric boards yet. However, some of them have. 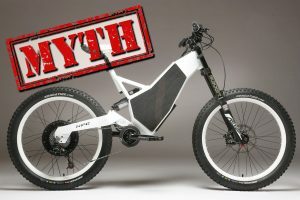 To bring you some clarity about riding with the electric board, Charged decided to run through the latest remarks of lawmakers and law enforcers in different countries and regions. 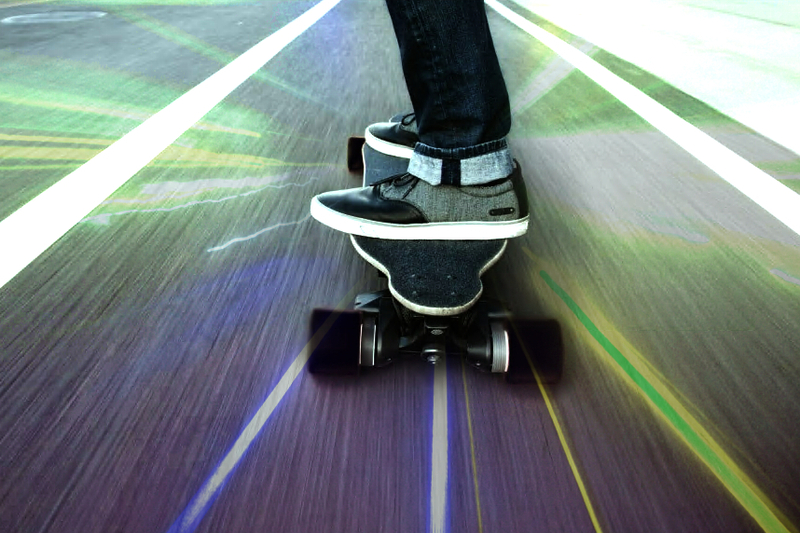 In 2016, California passed a law regarding electric skateboards. Most probably, this is the most-discussed law which has already been named as unique and visionary. According to lawmakers, riders should start riding at 16 years old. They must wear a helmet and use light reflectors during the night time. Of course, you can’t ride while you are drunk or high. 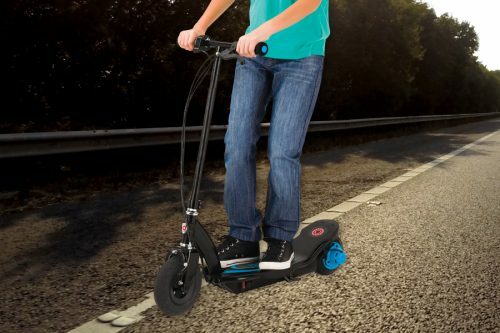 Electric boards are now prohibited in highways in California. You can only ride on roads of 35 mph or less. Riders can’t ride at a speed higher than 15 mph in public places. In Australia, electronic boards are considered to be wheeled recreational devices, so basically they can be treated as pedestrians. According to Australian Road Rules, the riders of electric boards cannot show up on “roads with median strips, one-way roads with more than one marked lane or any road where the speed limit is greater than 50 kilometers per hour.” Besides, riding is allowed only during daylight hours, so you can’t ride during the night time. 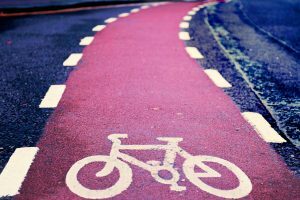 Germany treats electric longboards in the same way as it treats motor vehicles, so driving is allowed only on roads and bike paths. However, pay attention to the speed – you can’t exceed 6 km/h. If you want to rid faster, you will need to take care of insurance, registration and similar safety documents. In Germany, electric boards cannot exceed 250 watts and go faster than 25 km/h. You are allowed to ride faster only in your private territory. Just like in Germany, in the United Kingdom, riding an electric longboard in public areas is considered illegal, unless you treat it as a four wheeled electric vehicle: put a plate on it, take care of its registration, insurance, and similar documents. You cannot use your board in public places, so the only way to ride it is to do this in a private territory. While at the moment there is no actual law against a four wheeled electric skateboard, you can still be punished because it is a grey area. In Sweden, electric boards are treated in the same way as bikes. They can’t exceed 250 watts and cannot go faster than 25 kilometers per hour. The rider must wear a helmet.